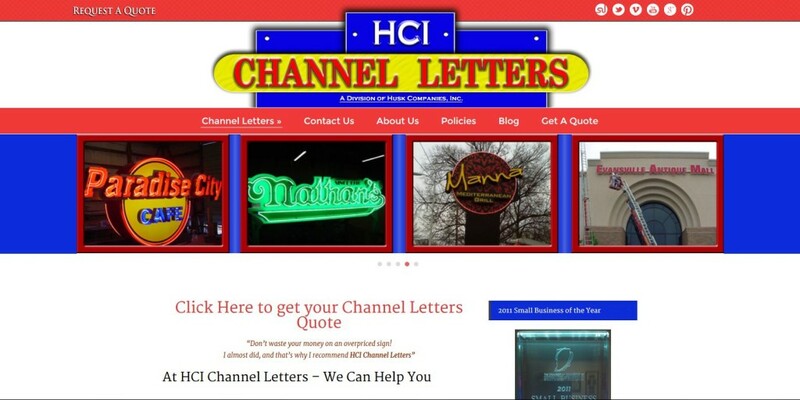 HCI Channel Letters creates high quality Channel Letters. We are also a full service provider of signs and sign related services. We are committed to 100% Customer Satisfaction and will utilize all our experience and resources to insure that you receive the finest sign products and services at fair prices – Guaranteed.